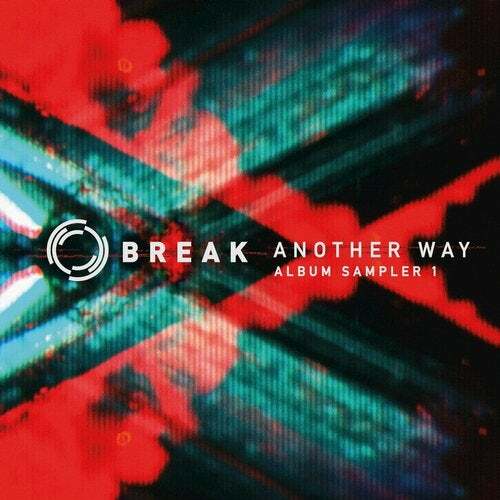 As talk of Break's fifth studio album 'Another Way' starts to run wild amongst the drum & bass underground, Bristol UK's most prolific boss of bass drops 'Album Sampler 1' upon us, setting the scene for what's to come. 'Keepin It Raw' and 'Hip Punch' roll hard ready to thug out the dance as Break delivers his trademark low-slung heaters as only he knows how. Quality D&B as always that whet's the appetite nicely.